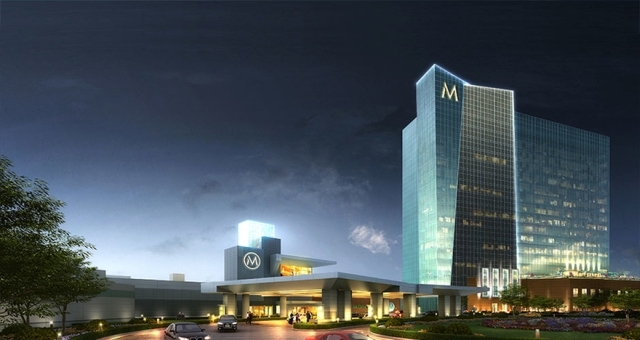 Reliable Security Sound and Data (RSSD) is pleased to announce that we have been selected as the security contractor for the one billion dollar Montreign Resort Casino in New York State. RSSD is responsible for the complete security system which will include CCTV, access control, panics, and blue phone panics. RSSD, along with their long-time partners Indigo Vision and Maxxess, have designed a complete 100% low latency IP system. RSSD welcomes their newest partner Commend for IP blue panic phones. We look forward to completing this project, as well as the start of a new relationship in the Northeast gaming market.